The NOR is now posted and online registration is now open for the 2017 Chesapeake Bay Laser Masters Championship on October 14-15. Fishing Bay Yacht Club will host the 36th Chesapeake Bay Laser Masters Championship this October. 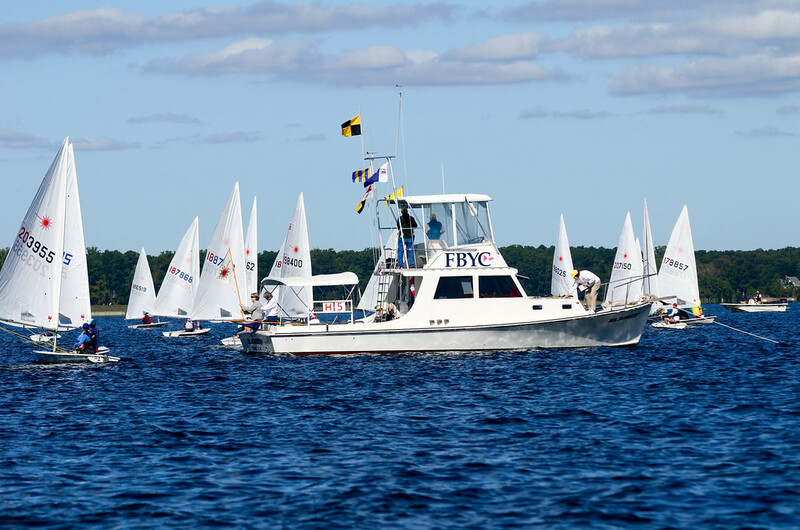 FBYC's Laser Fleet will welcome sailors from around the mid-Atlantic and beyond for great sailing, great food, and great friends. Visit the Notice of Race and Register Online before October 9 to get the early discount.